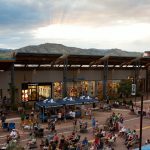 With a prominent location, Twenty Ninth Street is a premier mixed-use, outdoor shopping center serving national and international visitors alike and offering a distinct retailer mix. 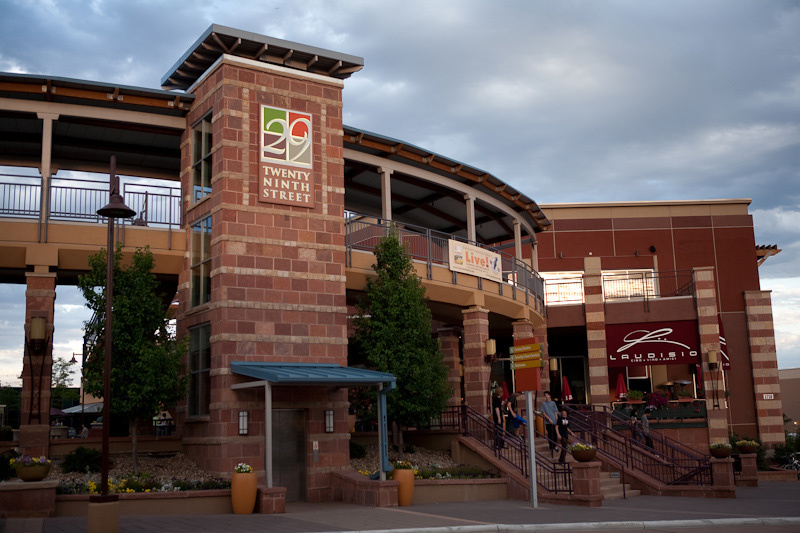 The Central neighborhood district features regional shops and restaurants, while the Southwest neighborhood offers guests an exciting array of local and national eateries and shops. 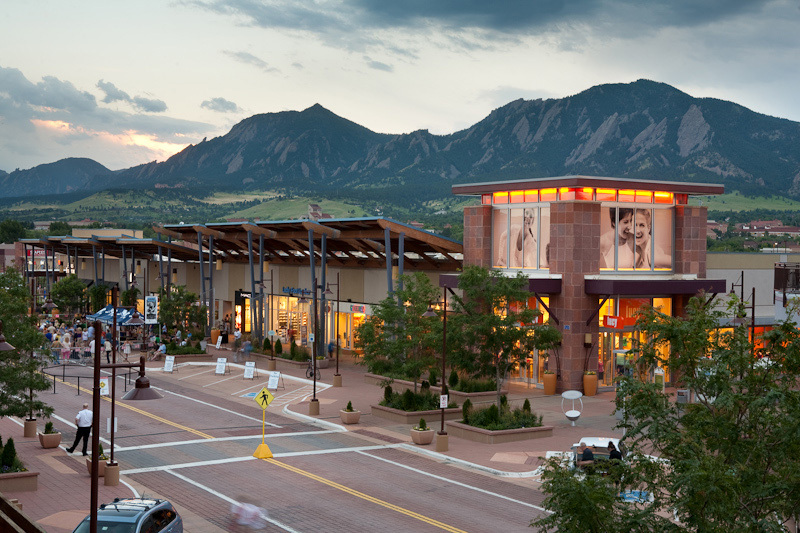 Here are just some of the shopping, dining and entertainment options waiting for you at Twenty Ninth Street: Century Boulder Theatres, Colorado Athletic Club, Macy’s, Trader Joe’s, Altar’d State, Anthropologie, Apple, BJ’s Restaurant | Brewhouse, Bonobos, H&M, Lizard Thicket, Madewell, Moosejaw, Lululemon Athletica, Sephora, West Elm, California Pizza Kitchen, and Panera Bread. 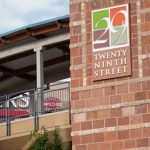 Twenty Ninth Street offers many amenities to enhance the guests’ experience including comfortable seating areas, children’s play area, and family restrooms. 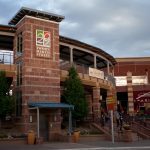 Text Concierge at 720.507.0600 to receive assistance with store, restaurant and entertainment information as well as visitor information. 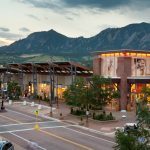 Make the Macerich Shopping Centers & Fashion Outlets shopping experience even better for your clients with complimentary visitor incentives full of special offers and discounts for our stores and restaurants. 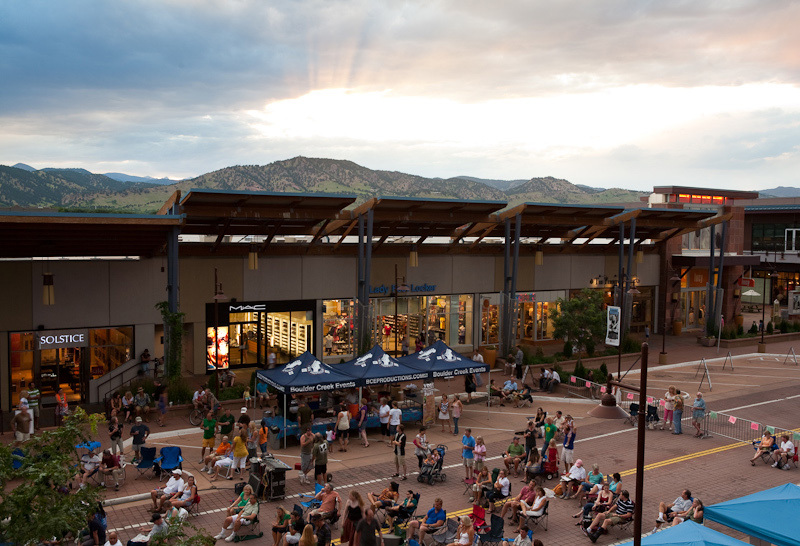 Text Concierge at (720) 507-0600 for more details.